On days that I have a busy schedule and there is likely to be lots of temptation around, I try to make sure I have a filling breakfast. 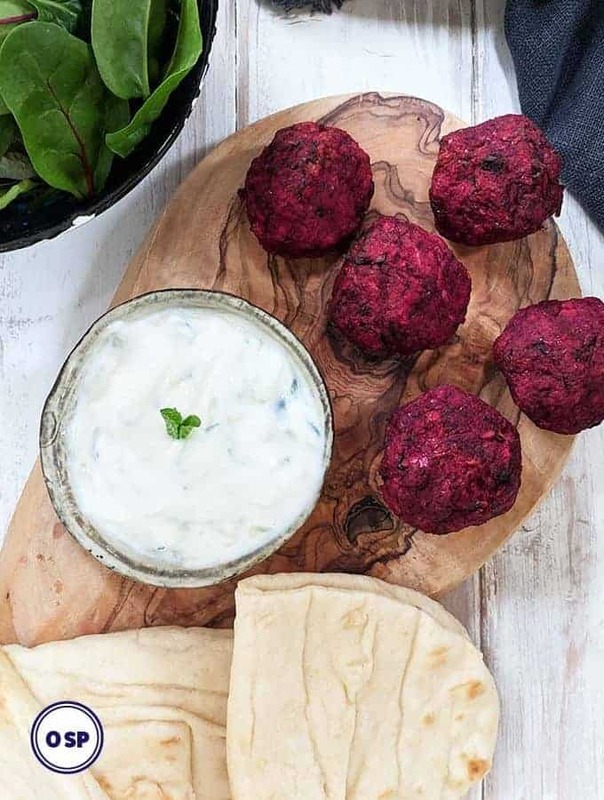 Something that will see me through to lunchtime without the urge to snack setting in. This is one of those breakfasts. 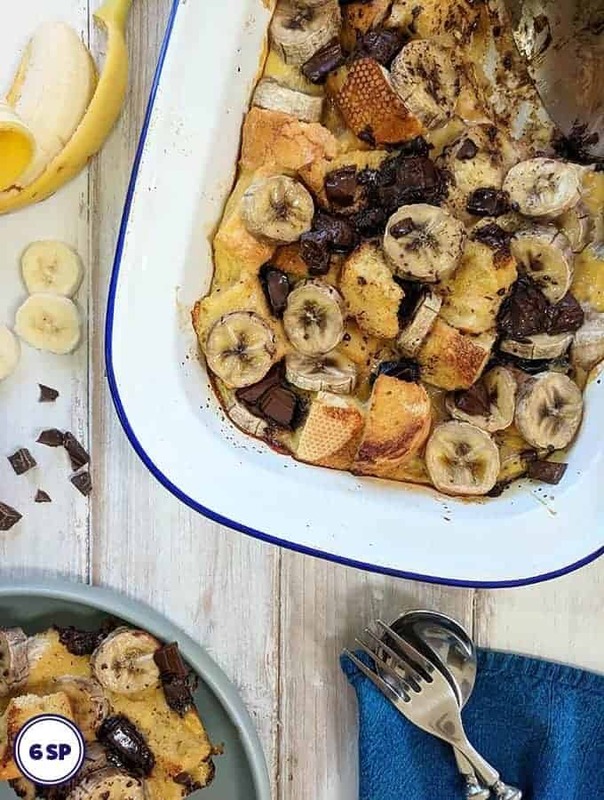 It is tasty, quick to make and is 5 SmartPoints per portion. At the moment there are plenty of blackberries around. I’ve been picking them and using them fresh in this porridge but I’ve also started freezing them. There are good instructions here on how to best freeze blackberries. Use rolled porridge oats, it gives a smoother porridge. Begin with the oat / liquid specified in the recipe. Stir in a little additional water towards the end of cooking if you like a runnier porridge. 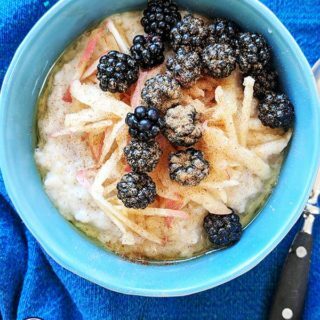 Cook for a little longer if you prefer a thicker porridge. Continue to stir the porridge as you are cooking it (to help the oats break down) for a very smooth porridge. I used rolled porridge oats like these. I used sugar free syrup like this one, available from Amazon. 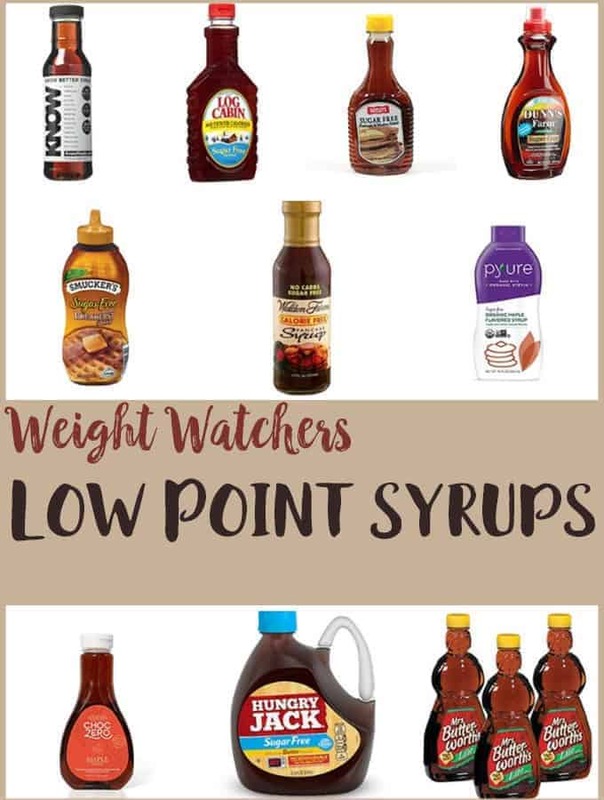 Swap the sugar free syrup for 1 tsp honey for an extra 1 SmartPoint. Use 1 teaspoon of agave nectar instead of sugar free syrup for an additional 1 SmartPoint. Add 2 teaspoons of maple syrup for an additional 2 SmartPoints. Can’t find fresh blackberries, use frozen ones. 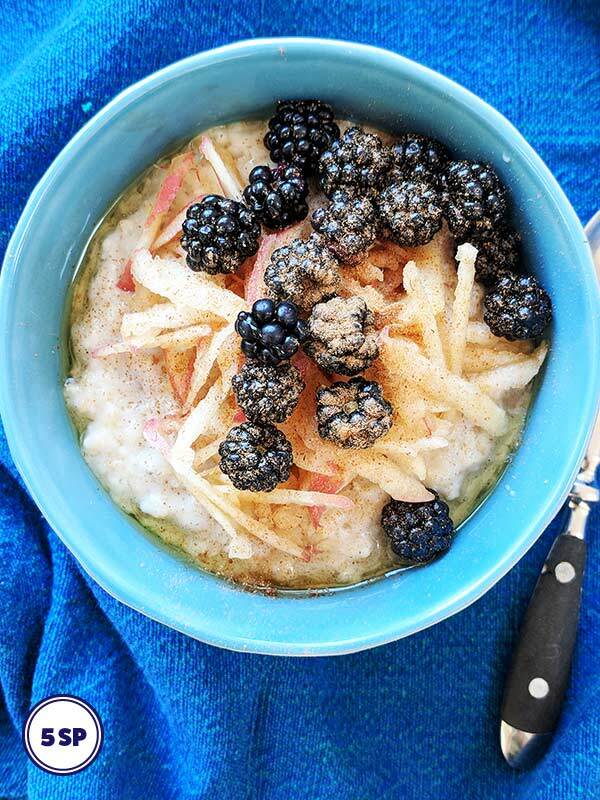 This hearty Blackberry & Apple Porridge is just 5 SmartPoints per portion on Weight Watchers Flex / Freestyle plan. Place the oats, milk and water in a saucepan over a medium heat and stir to combine. Bring to a simmer for 5 minutes stirring often to give a smooth porridge. This makes a thickish porridge. If you want it a little runnier, you can add more water. If you prefer a very thick porridge, just continue to cook & stir till you get the consistency that you want. 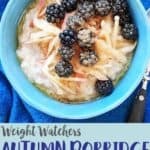 Spoon into bowls and top with grated apple, blackberries, a dusting of cinnamon and a little of your favourite sugar free syrup.